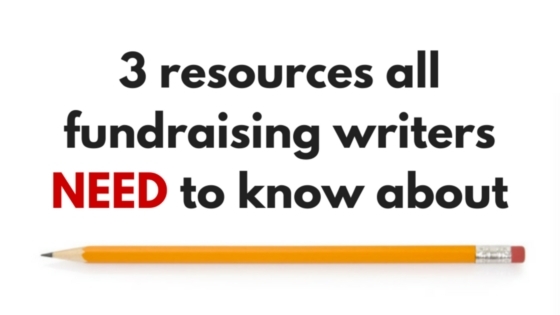 Let me start this post with a cliché: fundraisers are storytellers. You’re right. We all know the best fundraisers are storytellers. We’re embracing that. We’re all recognizing the power of stories in engaging donors in our causes and showing them the power of philanthropy. So how come the dollars aren’t pouring in? Well, it’s not good enough to say we’re storytellers. They have to be the right stories. And they have to be told the right way. I’ll tell you one thing: we’re acting too much like the last piggy. 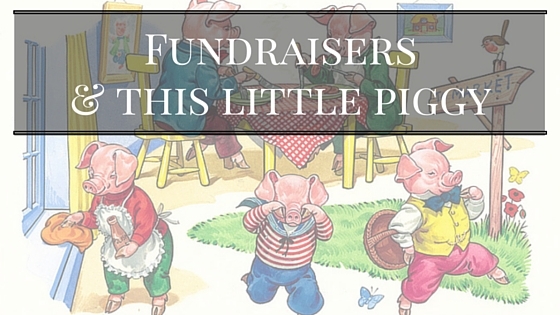 Fundraisers are the last piggy. The one saying WEE WEE WEE. We are doing this. We are achieving this. It’s not about us. It’s about them. It’s not about we. It’s about YOU! How are we ever going to show donors the power of their philanthropy if we keep telling them about the great things WE are doing? 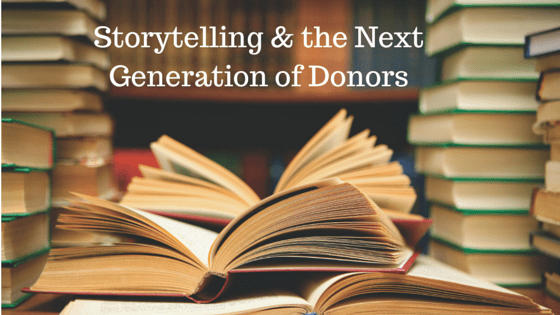 We have to inspire donors by telling stories about them. Their impact. What they achieve. Want to see what I mean? Want to see the power of those kinds of stories in action? Here’s a recent example: Prime Minister Trudeau’s victory speech on October 19th. I was following the conversation on Twitter on this momentous occasion and my fundraising friends were all saying the same thing: Prime Minister Trudeau is so donor-centric! Watch this clip to see what I mean. Are you noticing it? Here’s an extra clip to bring the idea home. It’s the most powerful word in fundraising: YOU. Prime Minister Trudeau was telling a story; not just to his donors, but to supporters, voters, and all Canadians. The story wasn’t about his success or the party’s success; it was about what YOU made happen. Let’s all make sure that’s the story we’re telling our donors, too. As fundraising professionals, we face a constant challenge – we need to raise money. Right now, many organizations are starting to wonder how generational transitions will affect fundraising. In other words – as Millennials start to donate more, how will their preferences influence our fundraising programs? Should we be using Snapchat? Will email still work for us? How will we get ahold of Millennials since none of them have landlines? Perhaps some of these questions sound familiar to you. Up until last October, I would have said that you were right to think about these questions. But then I attended bbCON and Chuck Longfield shared a piece of data that rocked my world. The average age of a new donor in 2014 was 51. That’s right, 51! It makes sense of you think about it. Someone in the earlier 50s likely has more disposable income than say someone in their late 30s. Thus at 51, a person might be looking to become a first time donor to an organization. 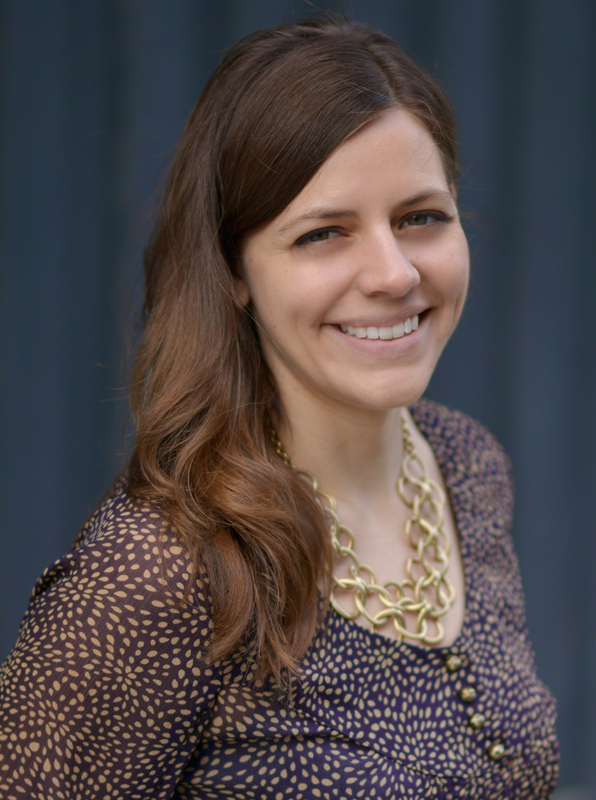 How does this information influence our fundraising strategies to acquire Millennial donors? You don’t need to abandon your plan to acquire Millennial donors. You do however need to be prepared to play the long game. Organizations should strategically focuses on engagement, so that when that donor is able to make a gift your organization will likely be top of mind. Engagement is kind of a tricky word. The key to making the most of it is to define the various stages of engagement someone can have with your organization. In other words, how does someone go from not knowing who you are to being a loyal donor? In the instance of Millennial donors, this likely won’t happen in one fell swoop. It is prudent to figure out what the various stages of the relationship are leading up to that donor making a gift. Then the task of moving them between those stages. Unlike older generations of donors, Millennials have a desire to understand their impact, to feel like they are part of something meaningful, and contribute to a reputable organization that speaks their language. One way that non-profits can achieve all three of these things is by cultivating relationships through communications, and specifically by telling stories. Stories naturally demonstrate impact in a tangible way and when they are told well, they make the reader feel like the hero. 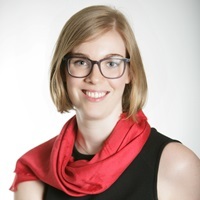 During a recent project I worked on with a client, we did extensive content analysis to understand the differences between Millennial, Gen Y and Boomer donors. What we found was that Millennial donors tend to respond best to stories that are inspiring and have a positive vision for the future. These stories don’t try to guilt the reader into donating, nor do they sound “doom and gloom.” As we analyzed the stories that Boomers responded to, what we found basically the opposite. What’s the key takeaway from all this? Engaging Millennials through fundraising and communications requires a big shift in messaging. Look at your appeals over time. What are the messages that come through? How have your donors responded? What was their demographic? Use these questions to do your own content analysis to find the right message that will resonate with Millennial donors.